Hello! 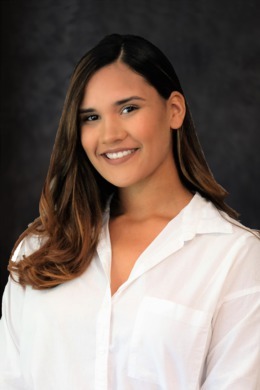 My name is Chanel Morales and I am willing to offer my knowledge of the Real Estate industry, dedication, and thoroughness to all of my clients. I take pride in engaging and interacting with others. I am ready to help in any way that I can. I am here for any of your Real Estate needs regarding residential properties, commercial buildings, short sales, and foreclosures. Do not hesitate to contact me so we can get started on the journey to your dream home. I look forward to hearing from you!